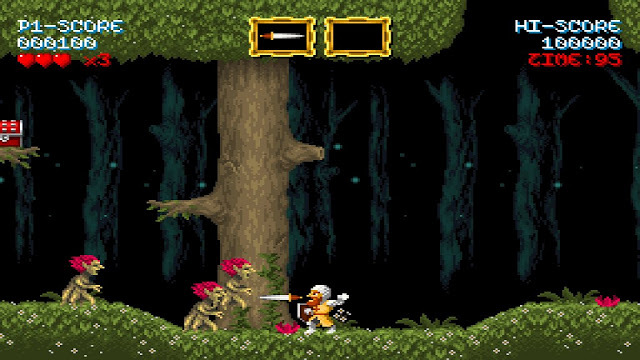 There has even been a good number of Games Nostalgia packaged Amiga to PC playable games without the emulator set up hassle. But all of this was not what blew Indie Retro News away this year. It wasn't anything that came about on the Atari 8-bit with Gunfright, Pang or Donkey Kong. Not so much Pentagorat 2016 on the Commodore VIC-20 or The Darkness of Raven Wood for the BBC Micro. Nor was it the ZX Spectrum with Donkey Kong Jr, Harbinger Convergence or Vallation Escape the pirate planet. 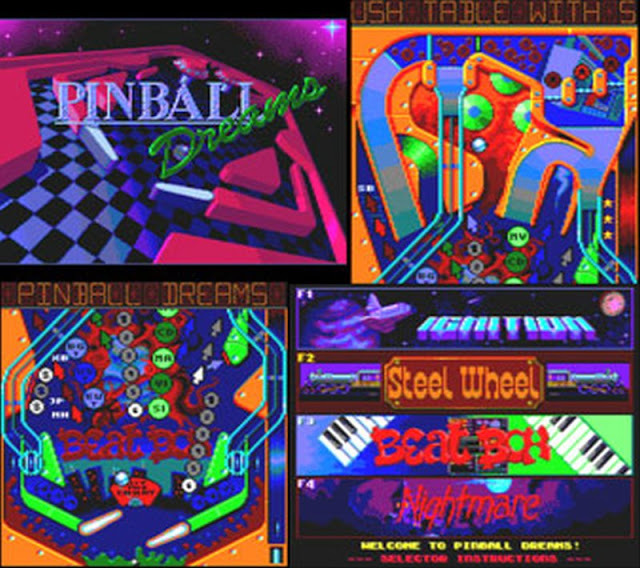 But it was the mind blowing preview release of the fantastic Amiga game Pinball Dreams over to the Amstrad by Batman Group. 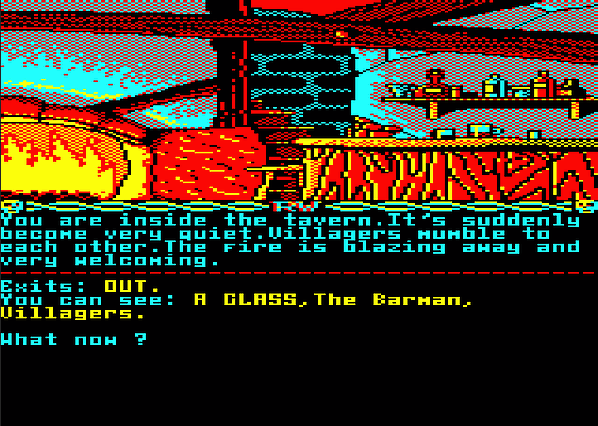 Not to say any of the other Amstrad homebrew games were bad, far from it, but not only did it run really well, but it sounded and looked fantastic, a great achievement indeed. And now putting the core retro games aside including the ROM NES and SEGA hacks we've been shouting about every month, but we also have to give thanks to the indie game community. Sometimes it isn't all about loading up an emulator, but we like to load up Steam or other such gaming library and have a quick blast on the PC that doesn't have anything to do with the tediousness of Call of Duty. Games such as Mini Doom, Twisted Insurrection, Super Thundercats, Thrust 30, Super Skelemania, Cursed Castilla, Heroes of the Monkey Tavern, the Dizzy fan games via Yolkfolk.com and Project AM2R to name but some of the ones we've enjoyed in 2016! Sufficed to say I could on and on about every game we've ever posted about this year, the games Alistair, Florinthedwarf, Steve Trower or Hayesmaker has reviewed, and those that are to come in 2017. But apart from the latest Amiga cases by A1200.net which is coming soon and the keycaps that are still aiming for a success, 2016 is going to be a really hard year to beat. So I'll end this by saying I hope you have enjoyed everything Indie Retro News has done this year especially as we hit another milestone of 41.6+ million views! UPDATE - Today is officially Christmas Day 25/12/16 and even though I was going to take a break the news never stopped.We have had a ton of releases to go through to make this a very special Christmas indeed, so you can see that even though I have been told to stop writing and to take a break by some of our readers, I just couldn't let you down. 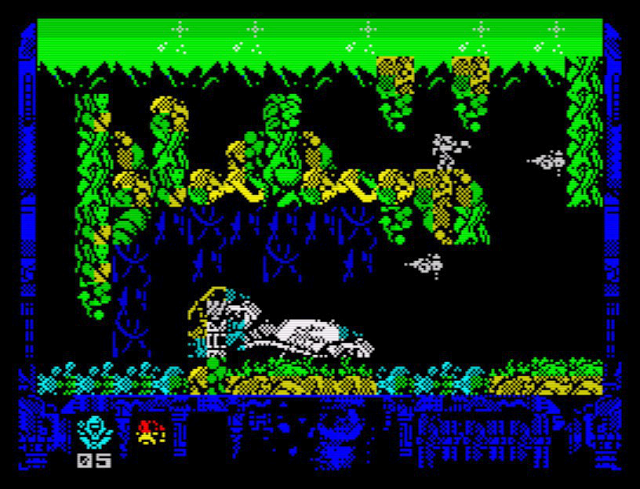 Pietro Bros - A stunning ZX Spectrum homebrew based on Mario Bros from the NES. So as you can see I've always been dedicated to you the reader, the retro gamer and home brew developer across the globe, but I'll ask of you this. If you love what we do and want to help us continue on through the years to come, please support the site below and more so towards the server costs. - Any donators will be thanked via our Facebook page, and if you don't get my message, know that I am extremely grateful.